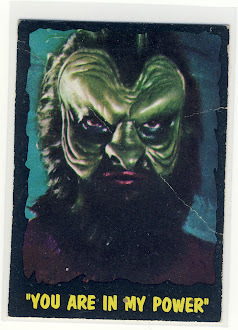 Someday I'm going to get a comprehensive lists together of cards that feature my home town of Eau Claire, WI on them. 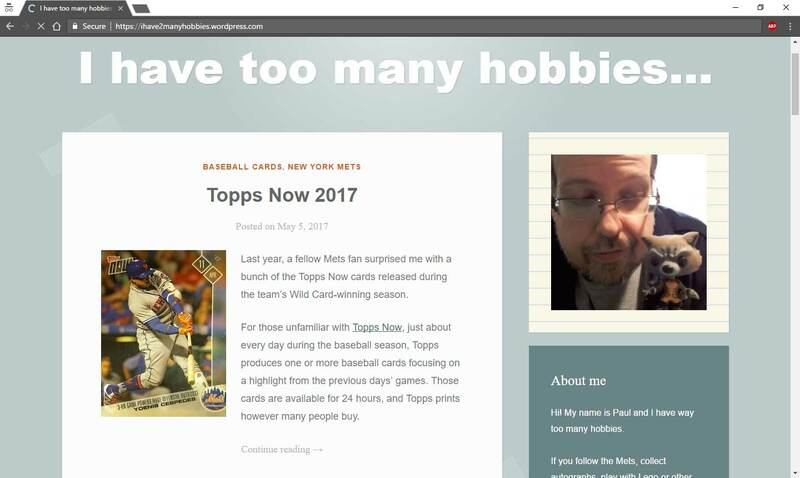 Mostly you'll find mentions on the back cards of Hank Aaron, Bob Uecker, Joe Torre, and pretty much any Milwaukee Brave who came up through their farm system. 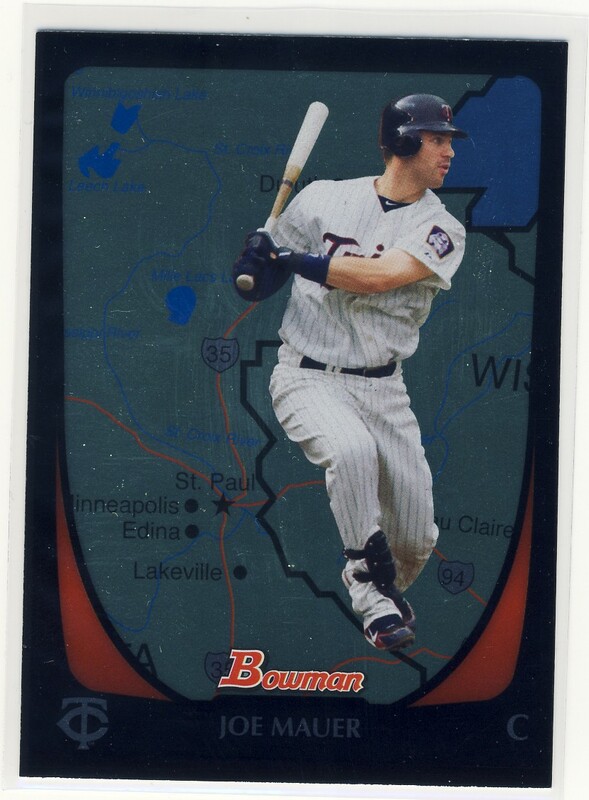 Today's card is the International version of Joe Mauer's 2011 Bowman card which has a map of the Twin Cities. 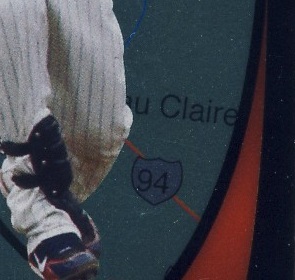 And behind his left knee you'll see Eau Claire slightly blocked sitting next to Interstate 94.